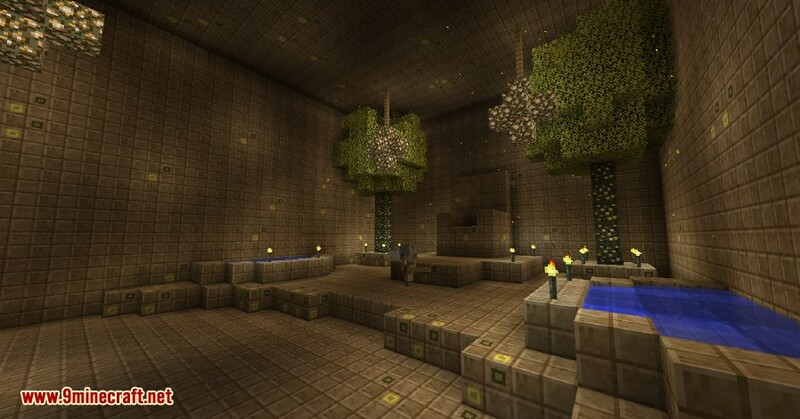 The goal of Aether Legacy Mod 1.12.2/1.11.2 is to help show how much the Aether has grown from then to now. 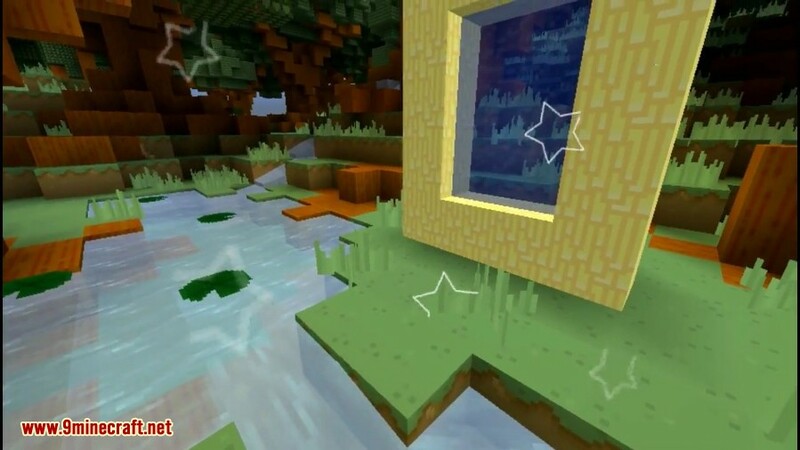 With this project it should help bring more appreciation towards Aether II and the amount of dedication Gilded Games is putting out to make it as outstanding as it can ever be. 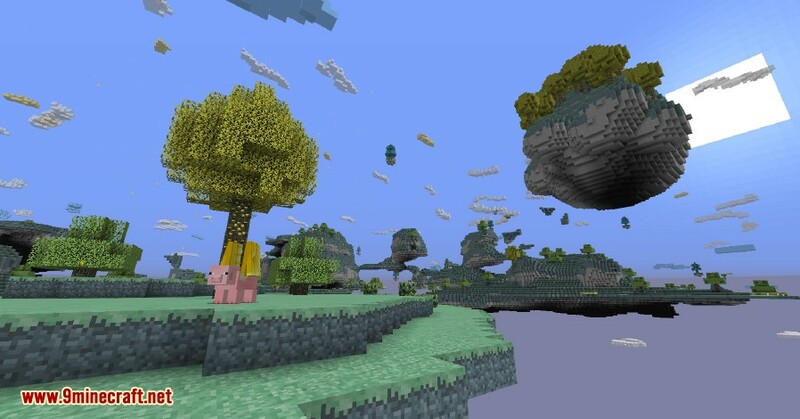 Aether II is indeed an amazing mod and shall continue to grow into something even greater. 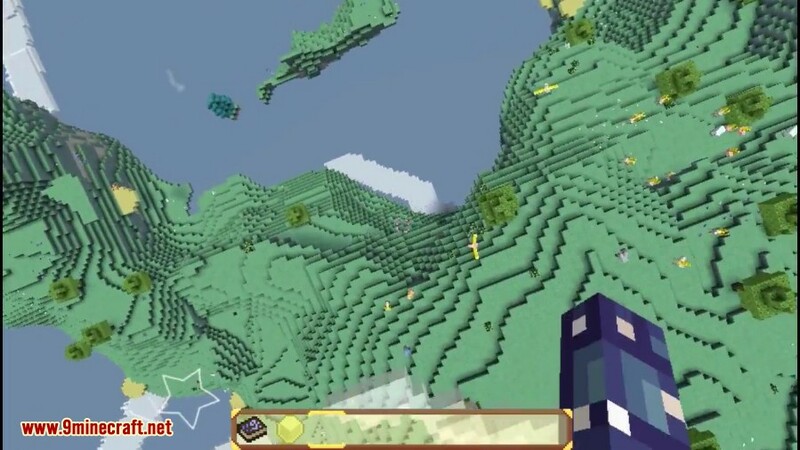 However, some people haven’t played the original Aether mostly due to it being outdated and unavailable to the general public through official ways. 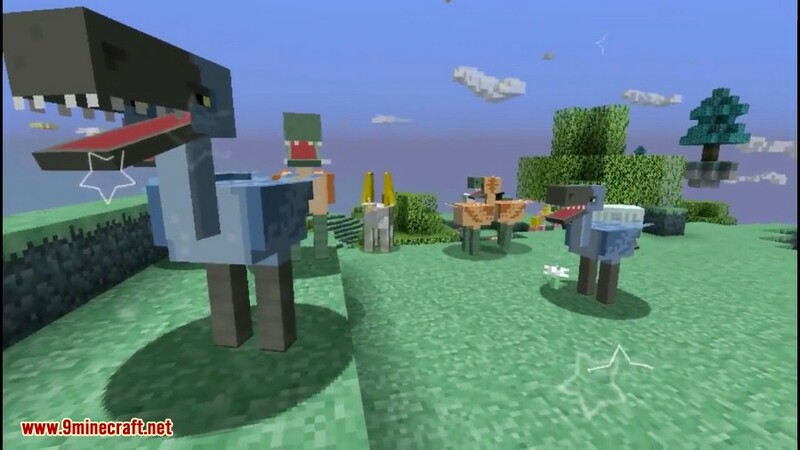 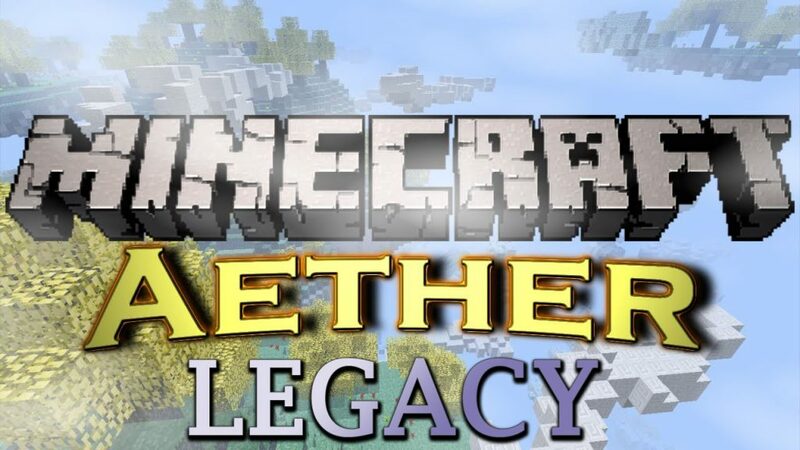 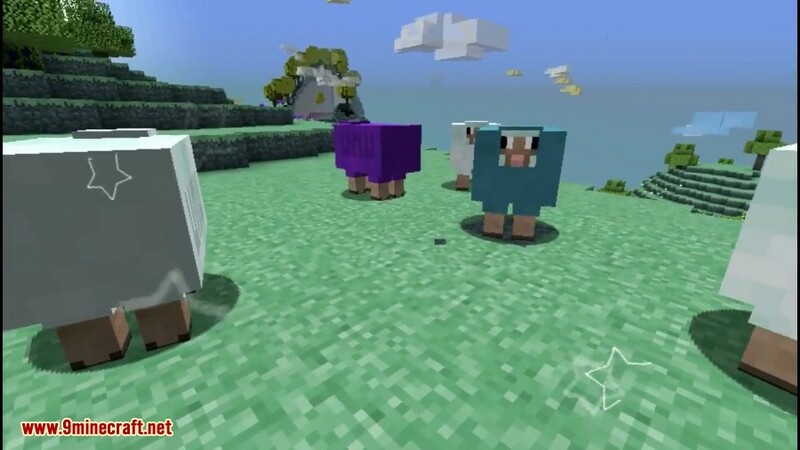 Aether Legacy is a port of Aether I that allows people to play the original experience on newer versions of Minecraft with multiplayer support. 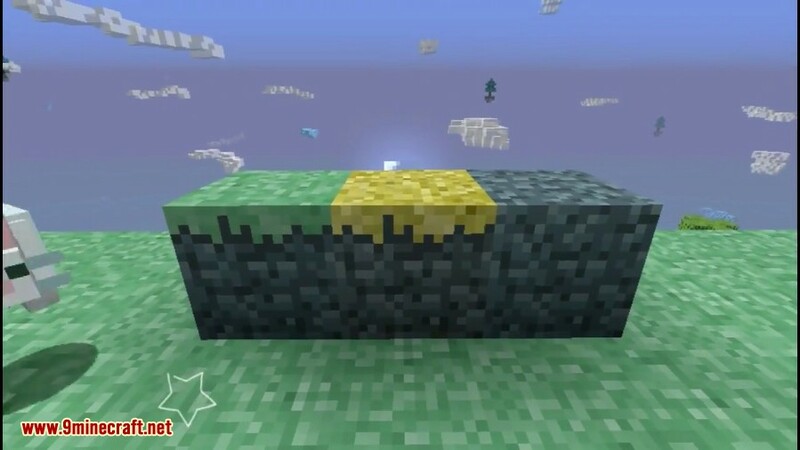 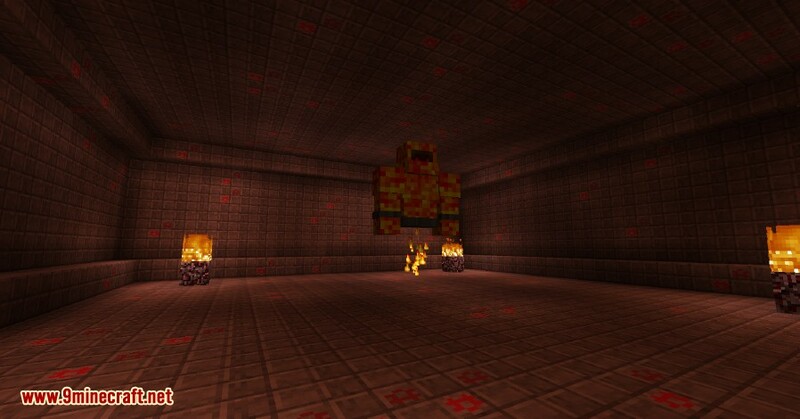 For all still new to the experience of the Aether (be it Aether I/Aether II) to get to the Aether you must make a 4×5 portal frame (yes, it is limited to 4×5) using Glowstone. 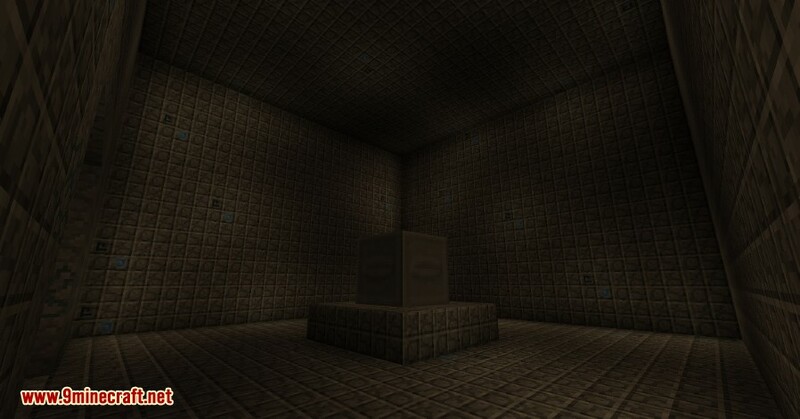 From there a water bucket is needed to get the portal going and from there you are ready to head to the Aether. 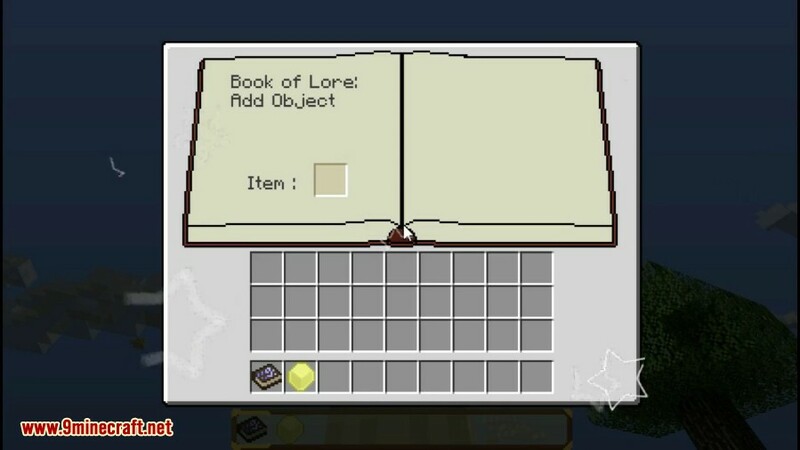 Join the Author’s Discord r anybody who wants to chat with us or others and/or needs support with the mod.